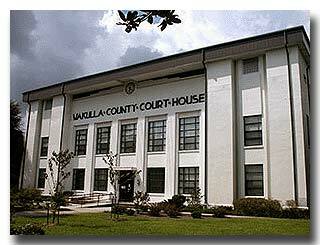 We welcome your comments and suggestions regarding the Wakulla County Clerk of Court. Your feedback is very important to us not only in our continued efforts to improve your experience but to provide you with excellent customer service. Please fill out our contact form.